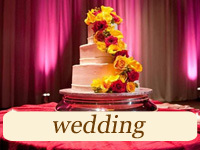 Anticipating a glam wedding reception? 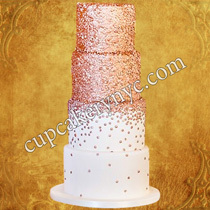 Don’t forget to order a stunning glamorous wedding cake to add a sparkle to your dessert table. 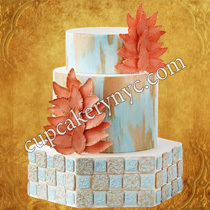 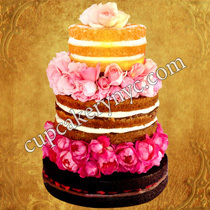 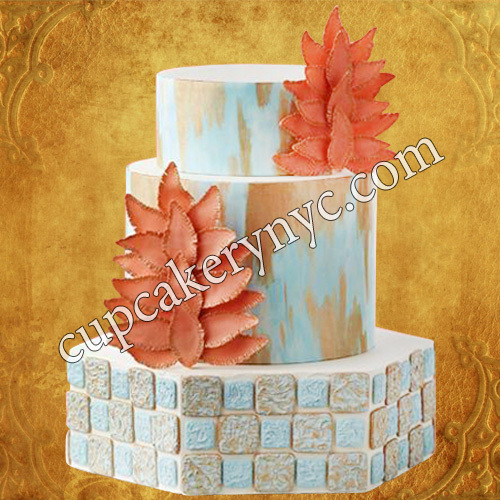 Our customers love color-filled designs, refined textures, and luxe elements of our glamorous wedding desserts. 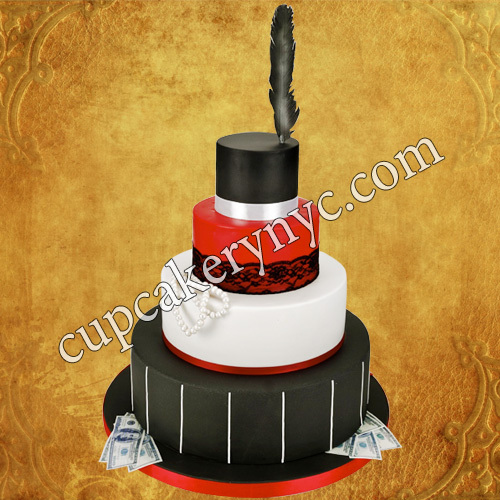 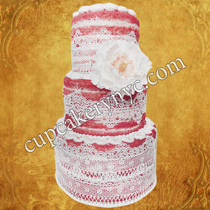 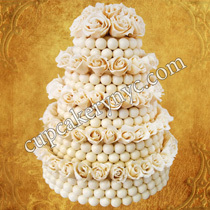 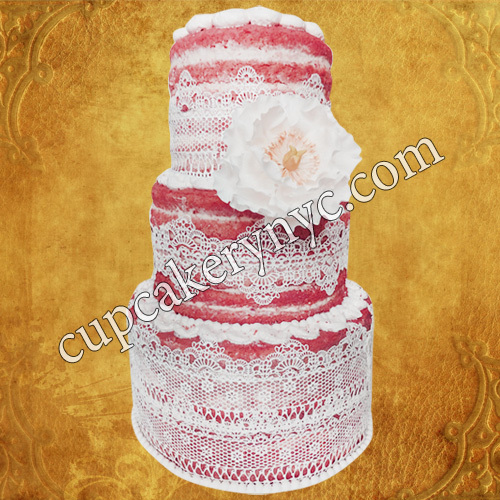 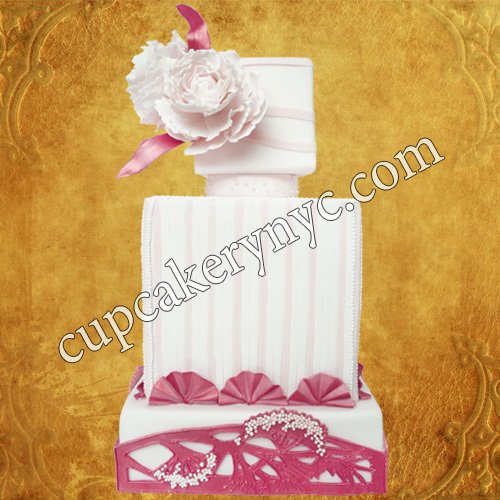 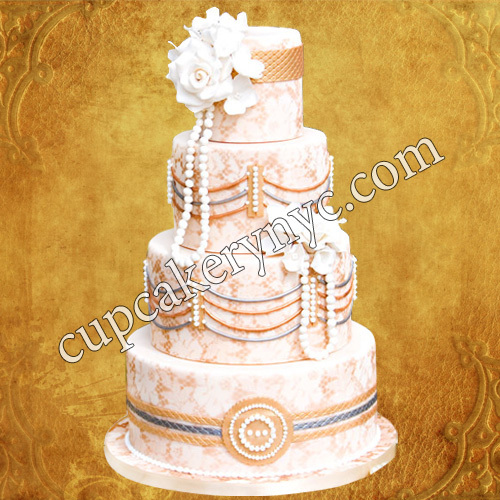 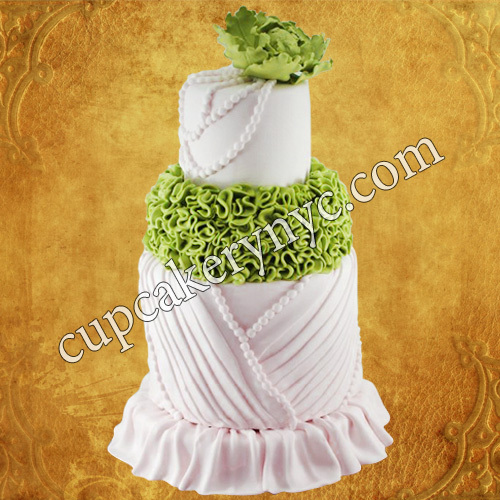 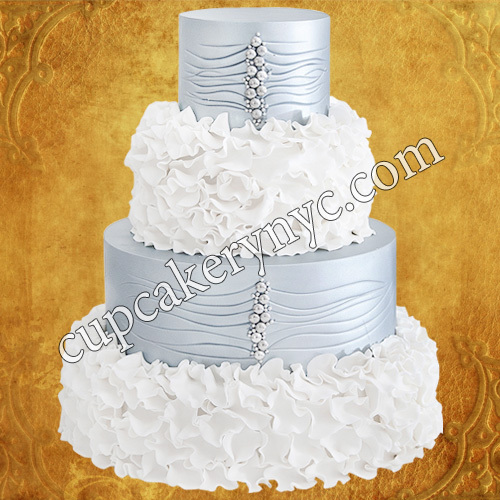 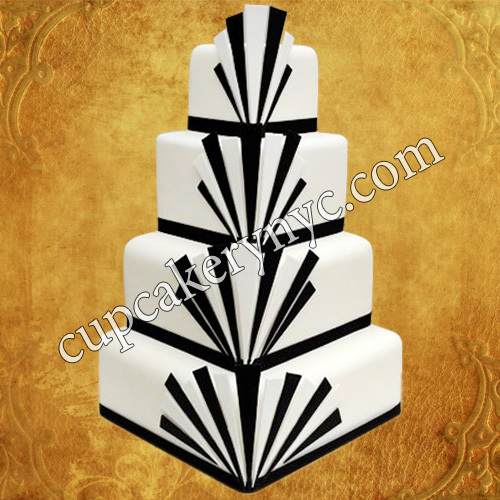 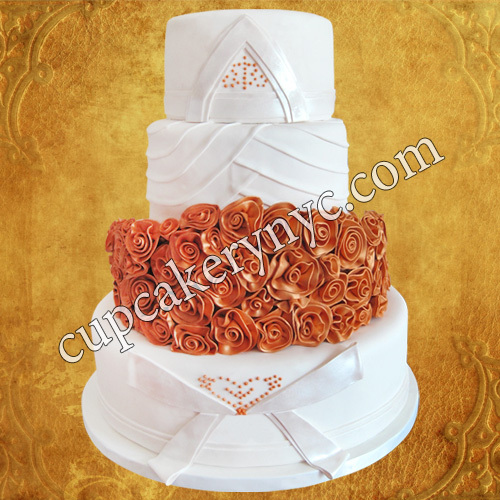 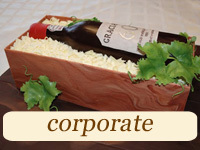 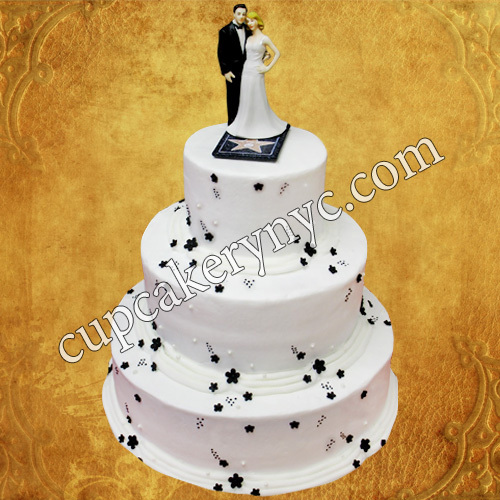 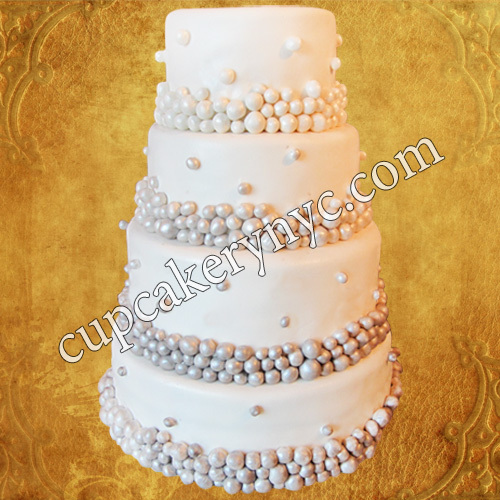 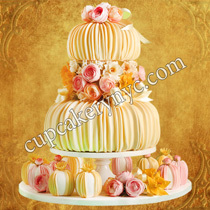 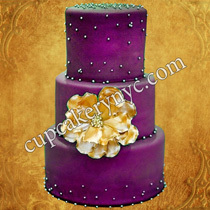 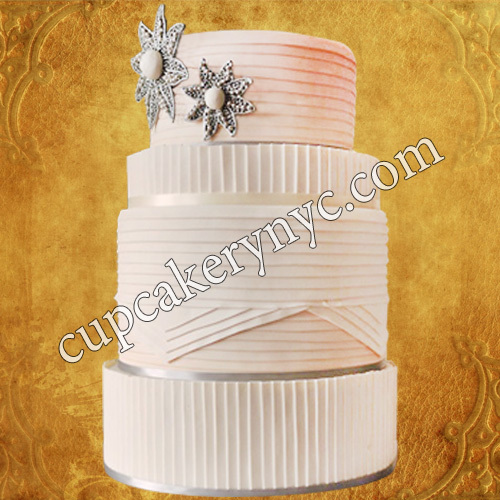 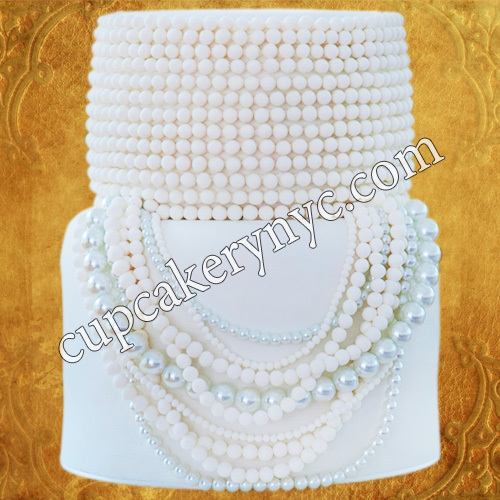 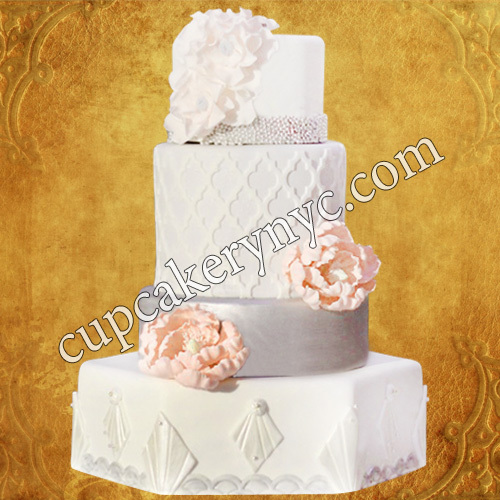 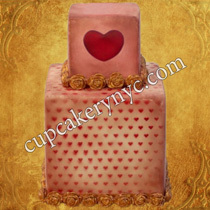 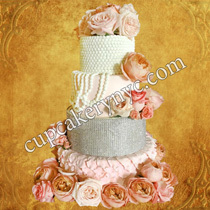 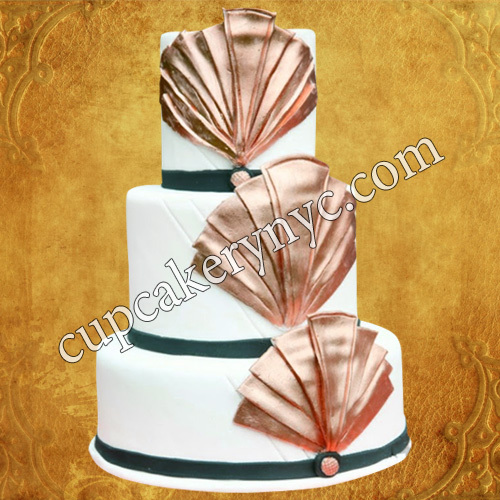 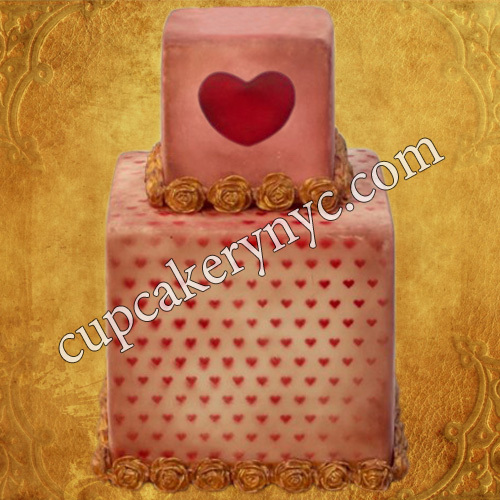 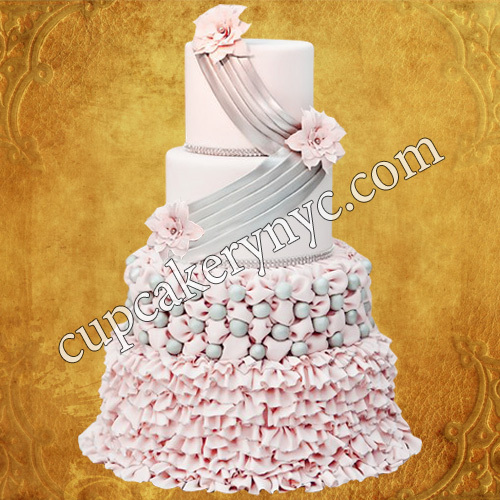 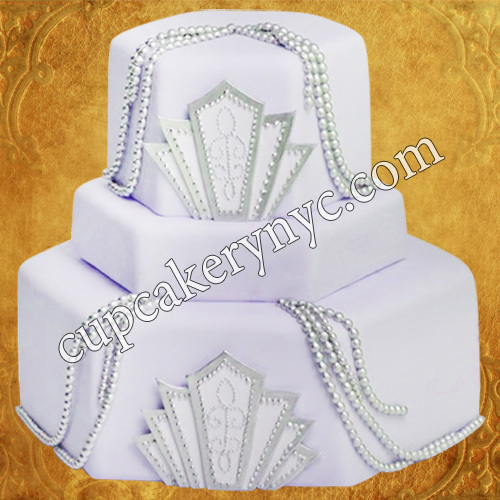 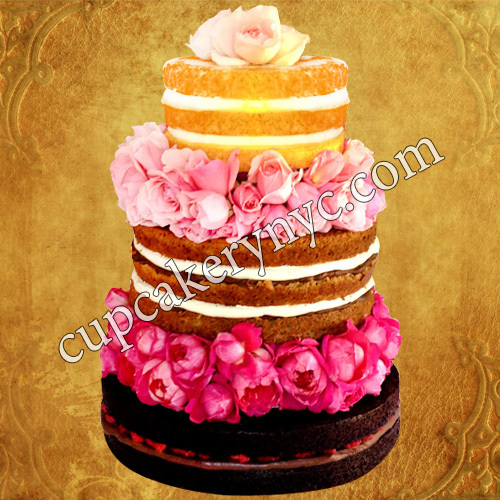 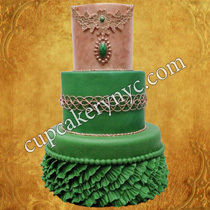 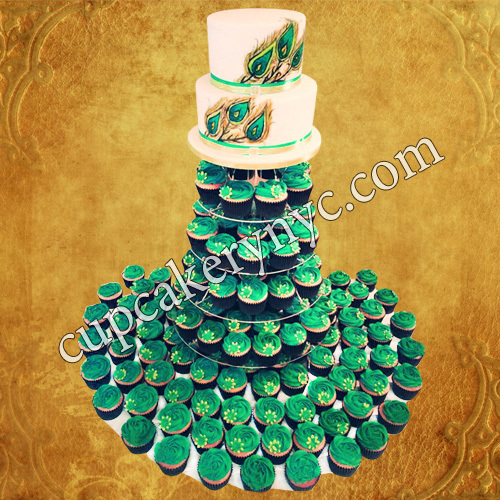 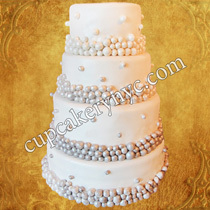 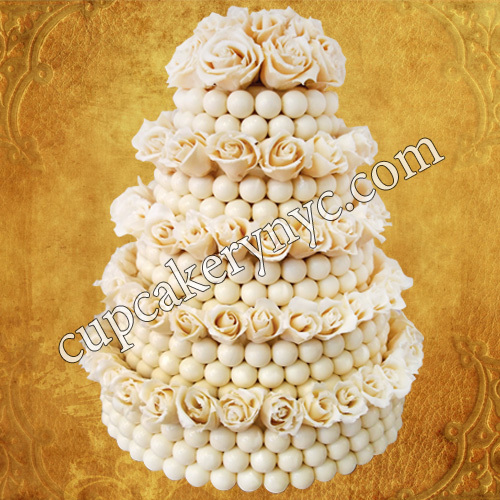 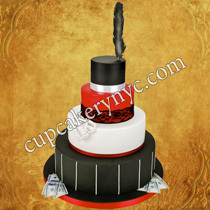 We create glamorous sweet delights and provide cake delivery throughout New York. 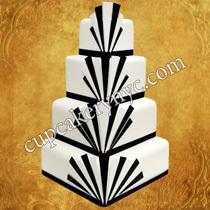 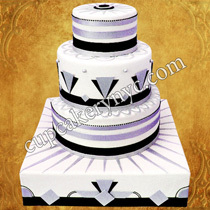 Art deco wedding cakes etc. 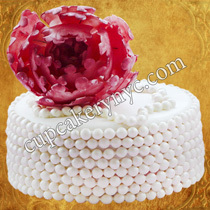 At CupCakery, every cake bite is unique and intended to remind you of the sweetest and most delicious things in life. 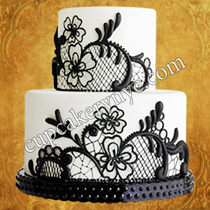 Glamorous, stylish, delectable and romantic. That’s what our customers often say about our glamour inspired confections. 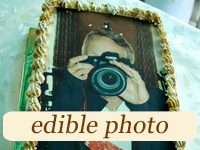 They’re as yummy to the eye as they are to the palate. 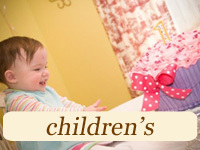 Read more testimonials here. 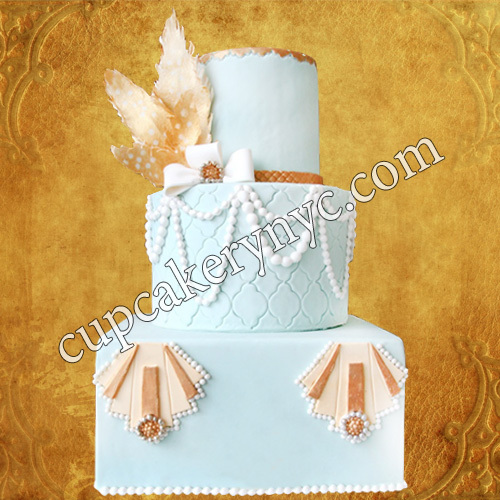 Your Old Hollywood glam wedding cake can feature red carpet, stars, edible pictures of bride and groom, vintage jewels, feathers, rich hues of red, royal blue, gold, silver, and deep pinks. 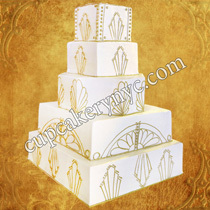 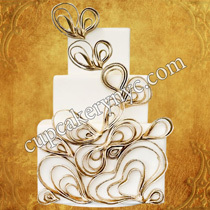 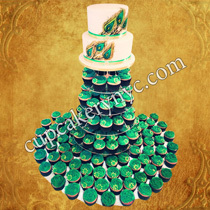 Don’t forget about the glamorous cake topper and old Hollywood glam style cake stand. 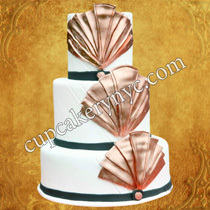 They will elevate the glamour factor. Our glamorous cakes are all about sparkle, elegance and style. 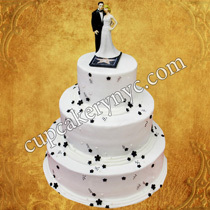 We want your glam themed stylish wedding cake to be perfect. Your glamorous cakes and confections created by our artists will stun your guests by their unique taste and chic presentation. 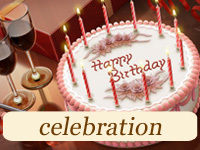 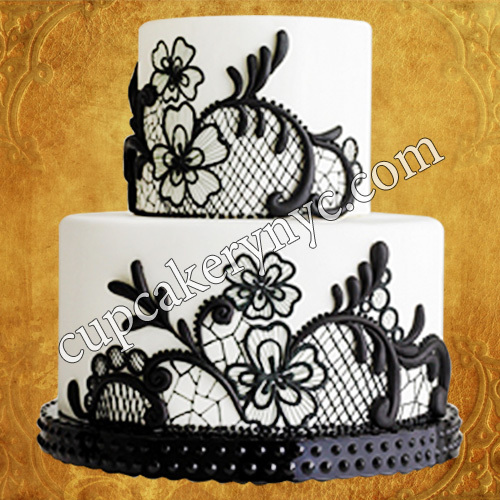 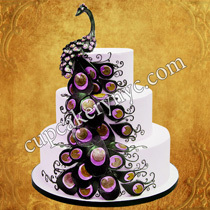 Just choose your glamorous cake design among our gallery pictures and contact us now!